Pre-GDPR, we polled media buyers to ascertain their thoughts on how the legislation would affect their client’s consumer data/profiles. The stats looked bleak. Respondents predicted that 43% of audience data would be unusable after the 25th May. 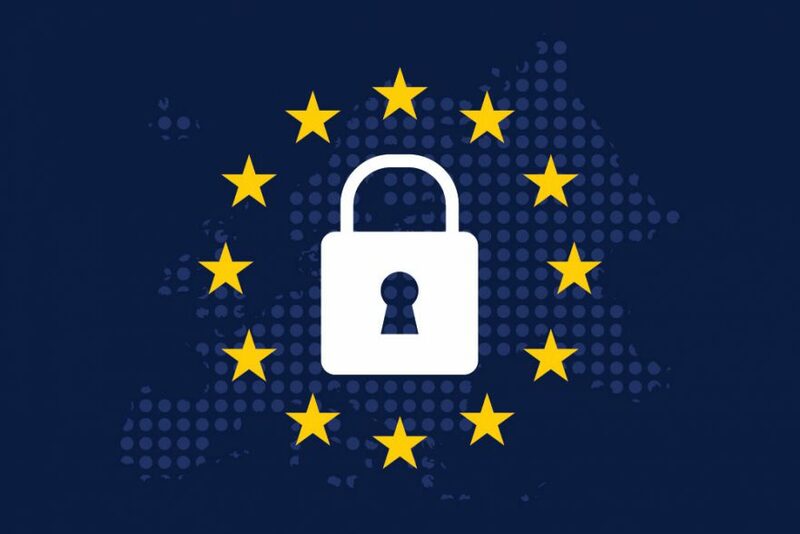 Even though nearly half of the media buyers (48 per cent) thought that infringements of the GDPR would be difficult to enforce, brands were reporting a decline in spend on the most GDPR compromised marketing strategies. For example, two fifths of media buyers (42 per cent) said that the GDPR would result in a drop in programmatic spend. Three weeks post GDPR, in June 2018, we ran the same poll to establish what the reality was. Based on over 40 agency execs, they said that 35% of their client’s audience data was no longer usable. A stat very close to earlier predictions. However, only 12% were spending less programmatically. The low percentage was mainly due to plans being made pre GDPR, so budgets had already been allocated accordingly knowing that reach would almost certainly be affected. Time will tell how this pans out in the future. Programmatic may never go away but it means brands are now looking at other options on how to reach their audiences. 39% agreed that direct IOs would make a comeback under GDPR. The rise and reliance on brand safety, coupled with the comeback of contextual advertising were cited as the key reasons for media planners wanting to have more control on their brand campaigns. So, what is the future for our industry? 42% said contextual, non-personalised ads will become more important going forward. Whilst data is still incredibly important to brands, Contextual advertising doesn’t need cookies, so helps brands to reach and attract new audiences where they don’t have consent. Contextual ads can also help retain current audiences. If brands suddenly have 35% less audience data, the last thing that want to do is drive away the remaining 65% by serving irrelevant ads. Their strategy must be to work hard to retain and then grow new audiences through quality ad placements in brand-safe editorial. Context really is the comeback kid for brands post GDPR.